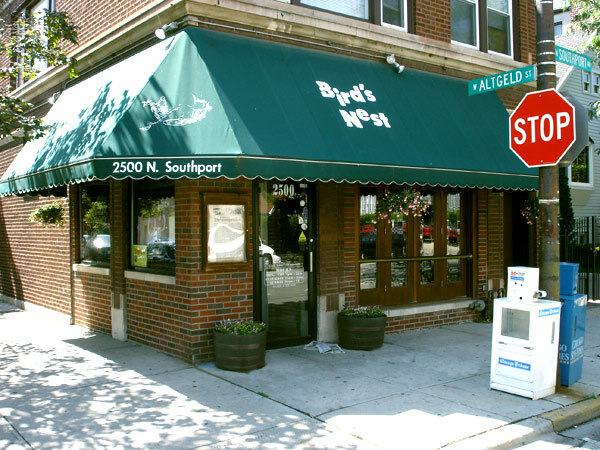 We, at Bird's Nest, are committed to providing a friendly, safe, and entertaining environment for you to host your private event. We take pride in our ability to provide the service and attention required to make your party a success. If there are any special requirements for your event, please do not hesitate to ask us. Please contact us at 773-472-1502.